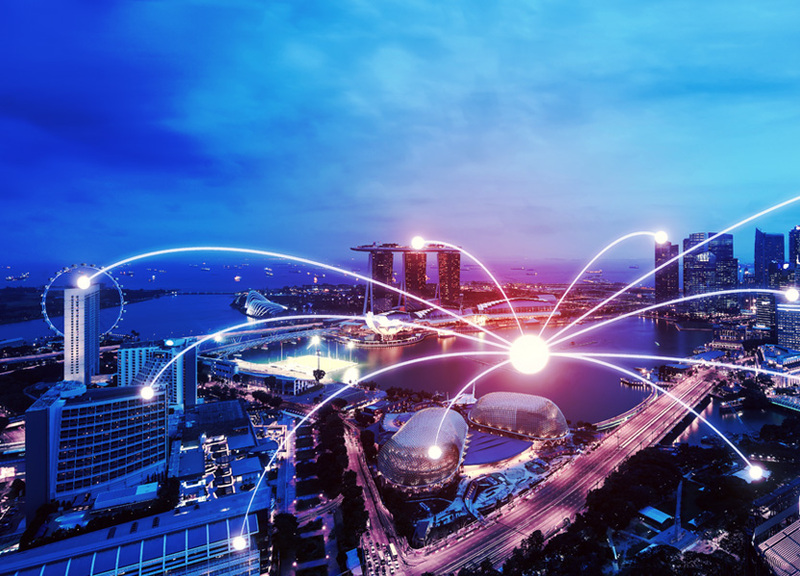 In conjunction with the launch, NCS has signed collaboration agreements with Cisco, A*STAR’s Institute for Infocomm Research (IÂ²R) and Singapore University of Technology and Design (SUTD) to explore smart city innovations. NCS is a member of the Singtel Group and the leading information, communications and technology (ICT) service provider with presence in over 20 countries. NCS delivers end-to-end ICT solutions to help governments and enterprises realise business value through the innovative use of technology. Its unique delivery capabilities include consulting, development, systems integration, outsourcing, infrastructure management and portal solutions. It also provides mobility, social networking, business analytics and cloud computing services. Headquartered in Singapore, NCS has over 8,000 staff members serving governments and large global commercial enterprises. We provide solutions across a spread of industries including the public sector, defence, homeland security, education, transportation, logistics, airport operations, aviation, healthcare, financial services, manufacturing, telecommunications and utilities.